Methodological naturalism, when used to enforce an exclusive view of scientific investigation, is based on three problematic streams of philosophy: mechanical philosophy, positivistic epistemology, and divine incomprehensibility. Each of these philosophies has inherent flaws that prevent them from being usable across the entirety of causal relationships that science attempts to investigate. 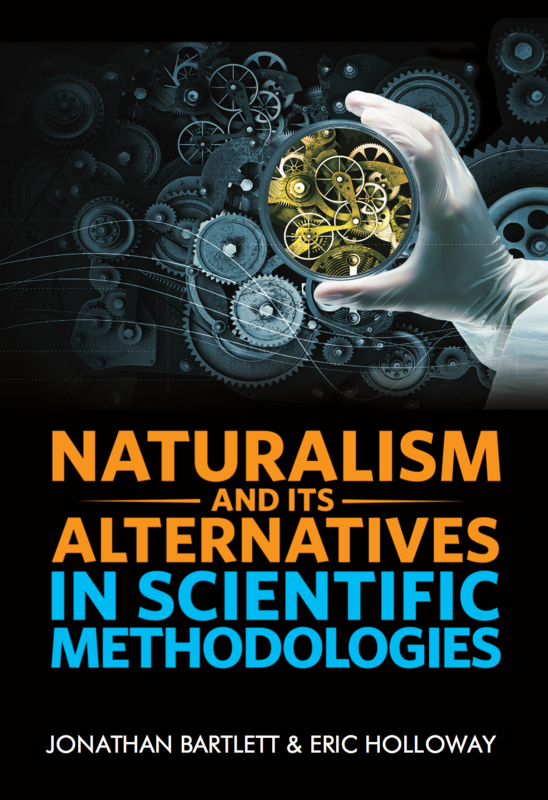 However, even in the face of such criticisms, methodological naturalism as a methodology does have some positive features that should be retained even if methodological naturalism itself is not.